Michael’s “Handlebar Pocket” allows the cyclist to stow small things such as medication, plasters, paper money, batteries or even bicycle repair supplies. 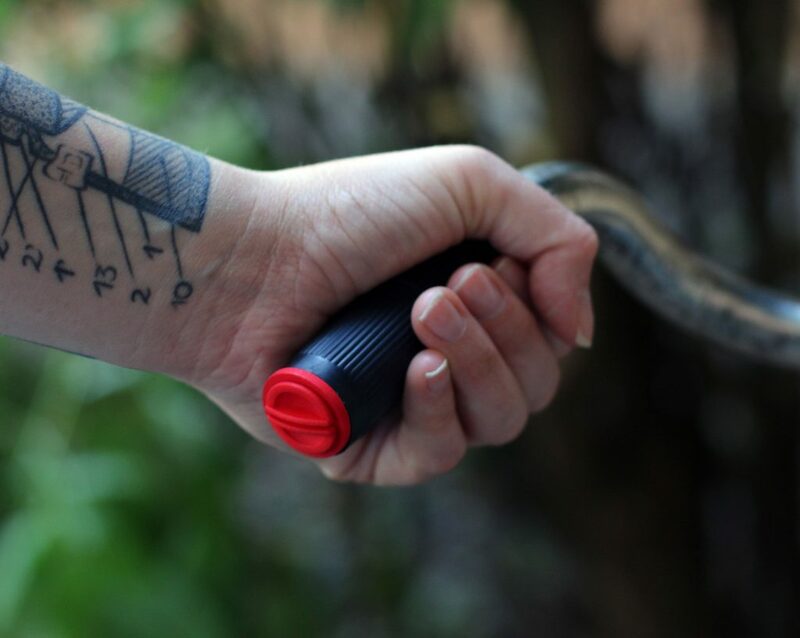 The handlebar pocket is 3D-printed in Polyamide (SLS), making it durable and available in many colors. Keep an eye out on Michael’s shop – the product will be launched soon in different sizes! 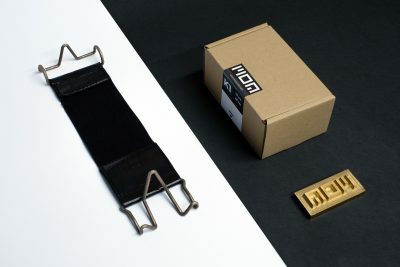 The MOA leg strap protects the cyclist’s trousers from getting tangled in the bicycle chain (which often results in grease marks that are hard to clean, and even torn clothing). 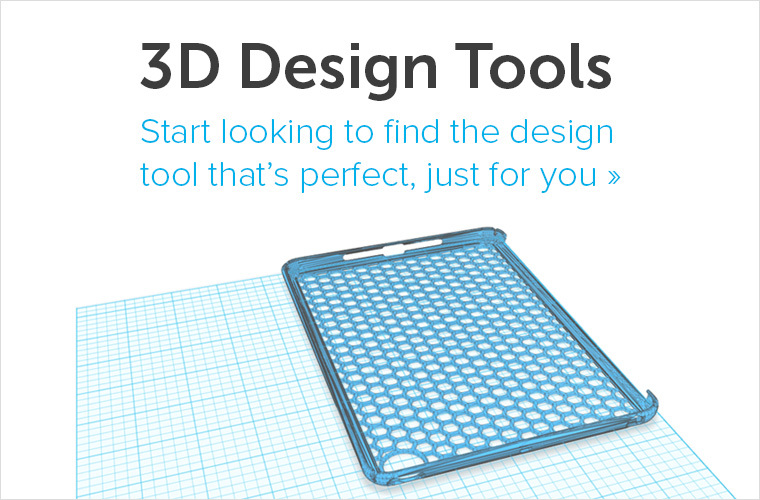 The design is durable, using 3D-printed steel, and aesthetically appealing. Keep an eye out on Alen’s website for the launch of the MOA K1 model! 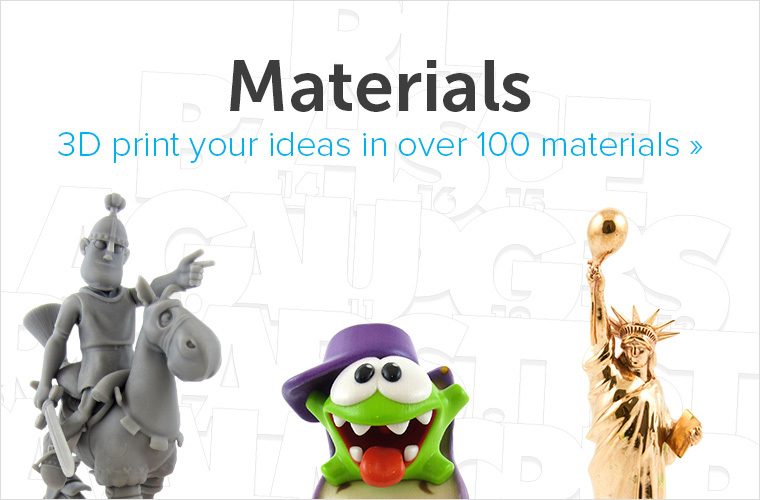 As you might expect, the i.materialise team is filled with 3D printing enthusiasts. 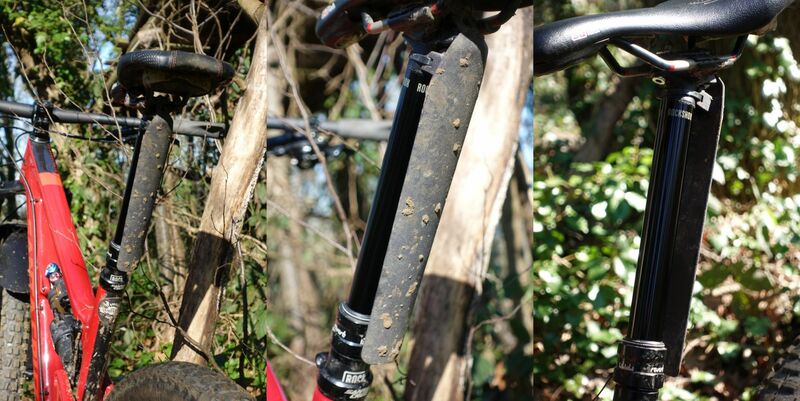 Staf Wuyts, our CAD Manager for Stereolithography, is crazy about Enduro mountain bikes and has designed a series of 3D-printed accessories in Polyamide (SLS) which protect his bike from mud and stones. 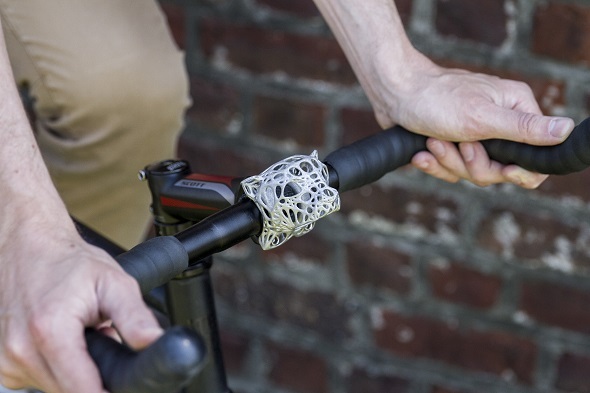 If you’re also into mountain biking, check out his designs here to give your bicycle a nifty 3D-printed upgrade! Nothing is more frustrating than constantly having to stop and check your phone to see where you’re going. 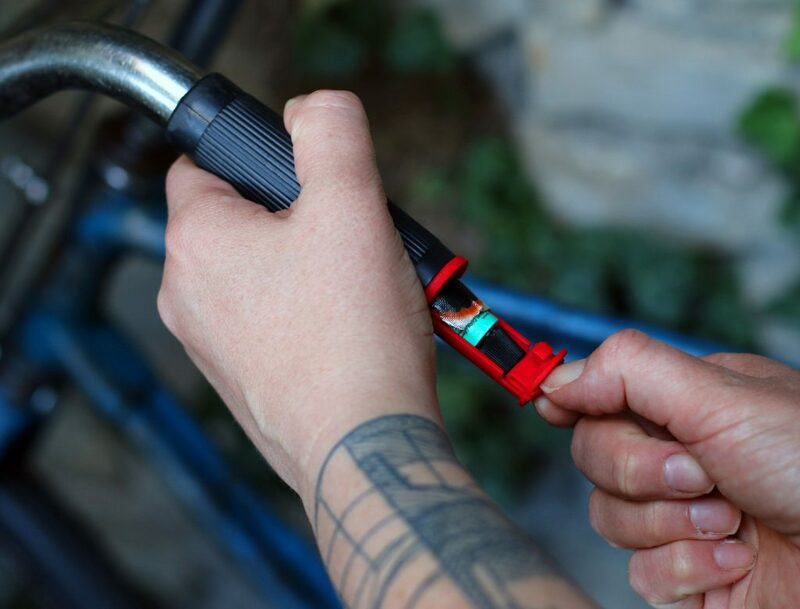 Designer Jodok Weixler decided to solve the problem by designing a lovely red phone holder in Polyamide (SLS), which clips onto the head tube of your bicycle! Follow your progress on a map, check your stats – or even Facebook – without ever having to dismount your bike. Just don’t forget to look where you’re going! 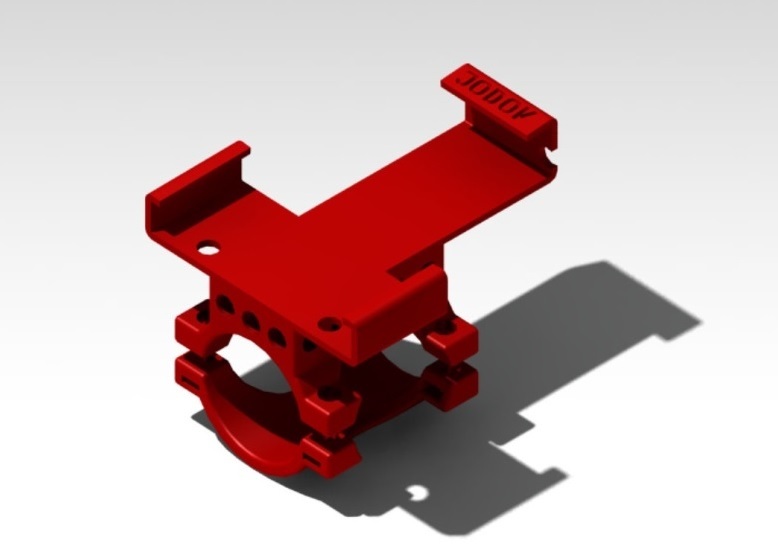 Jodok’s phone holder is available for purchase in his i.materialise shop. Cycling is hard work. Sometimes, you just need a little something to cool down, which was exactly what designer Nils Faber had in mind when he designed the Cheetah Bike Stem for himself. The jaws of this elegant aluminum Cheetah bottle opener, which attaches to the bike stem, allows the cyclist to uncap their bottle on the go. We hope these fantastic bicycle gadgets inspired you – and that they might make your life easier! 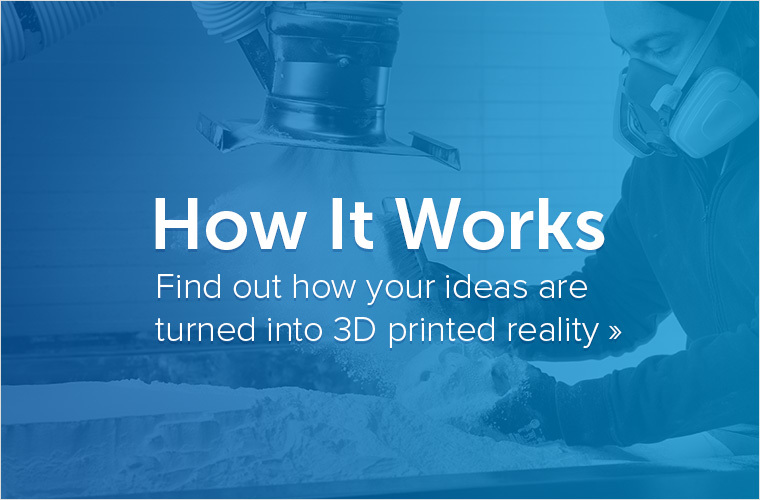 Cycling isn’t the only hobby where 3D printing can make a difference. Check out how these designers are getting the most out of their GoPro cameras, and be sure to discover these 3D-printed accessories for photographers.